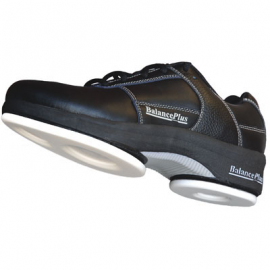 Features a 5/32″ Teflon split slider, rated as a Speed 7. 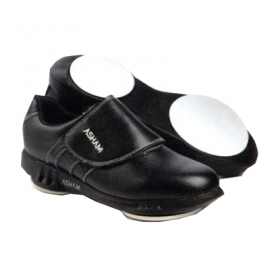 Speed 7 sliders are mid-speed sliders suitable for most experienced curlers. 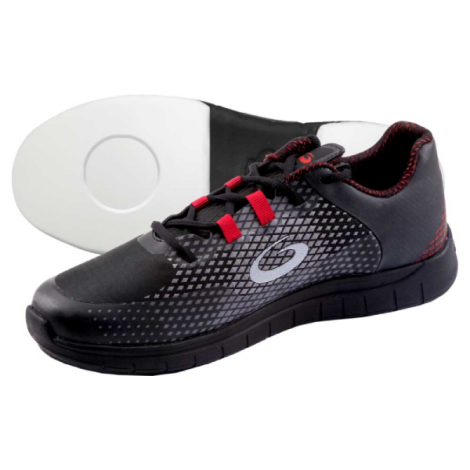 All Velocity shoes are designed for right-handed curlers and come with a slider on the left foot and a gripper on the right foot. Goldline’s new line-up of G50 shoes includes the Stance, Breeze, Swift and Velocity. 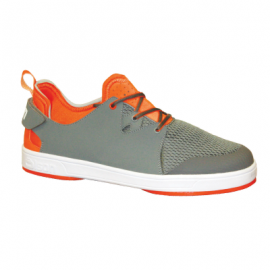 These shoes are athletic, fashionable and packed with performance. 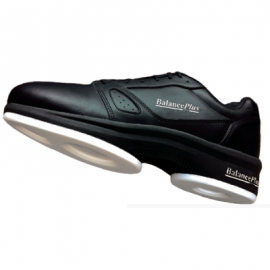 All styles feature a flexible upper and stable outsole for the perfect combination of balance and mobility. 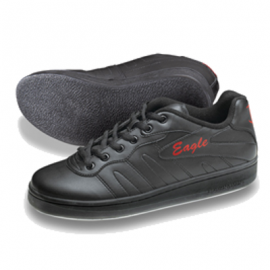 Equipped with Goldline’s gripper technology, the gold standard of stability and widely regarded as the best in the market for sure footing.